MINNEAPOLIS--(BUSINESS WIRE)--LogicStream Health, Inc. announced today that the University of Chicago Medicine has selected The Drug Shortage App to step up efforts to manage and control the drug shortage crisis affecting U.S. healthcare providers. 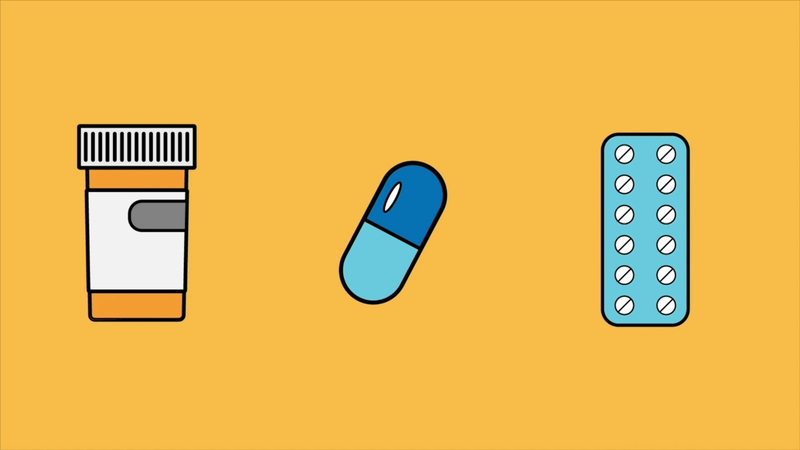 The Drug Shortage App helps pharmacy teams save lives, time and money. The app automates many of the manual processes currently used by hospital and health system teams combating the drug shortage crisis. One key benefit of the software is its capability to proactively identify the impact of drug shortages that matter most to clinical operations staff. LogicStream Health is trusted by a community of high-performing healthcare providers across the United States. The company’s software-as-a-service (SaaS) platform as well as The Drug Shortage App stand alone in their ability to help customers gain instant insights to improve vital clinical processes and better control patient care. As a result, hospitals and health systems reduce cost and improve outcomes. Healthcare customers are saving millions of dollars on the LogicStream Health platform. For more information about The Drug Shortage App, visit www.thedrugshortageapp.com.